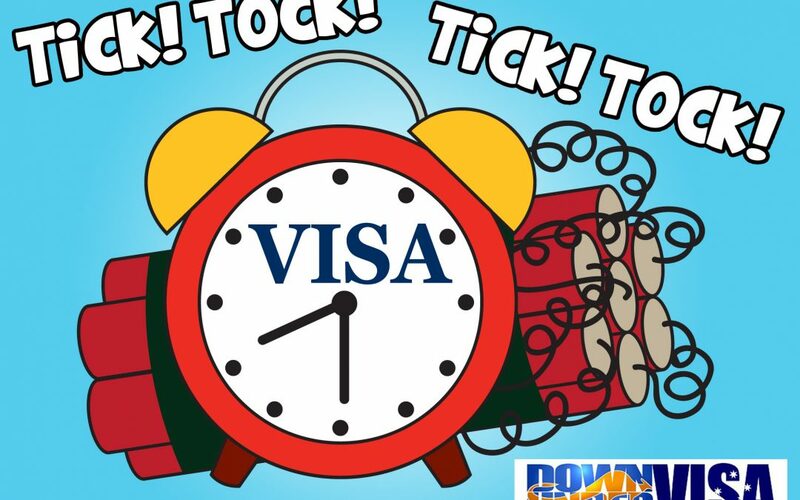 Visa Grant Notices – Read them! 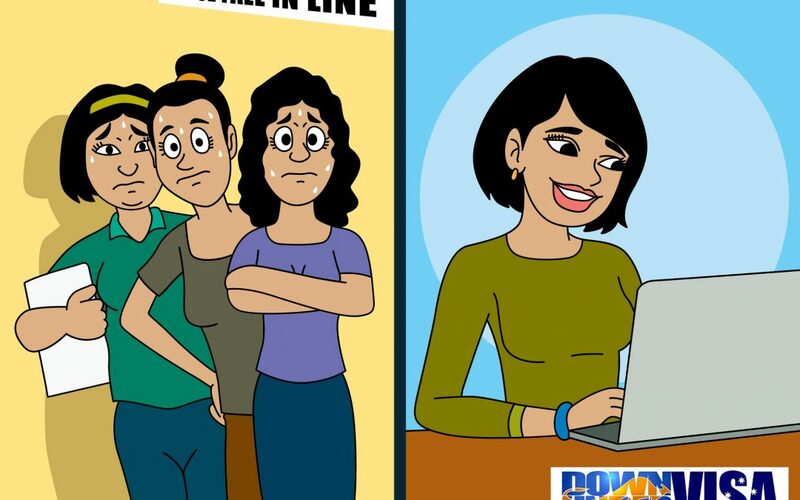 No one will remind you! 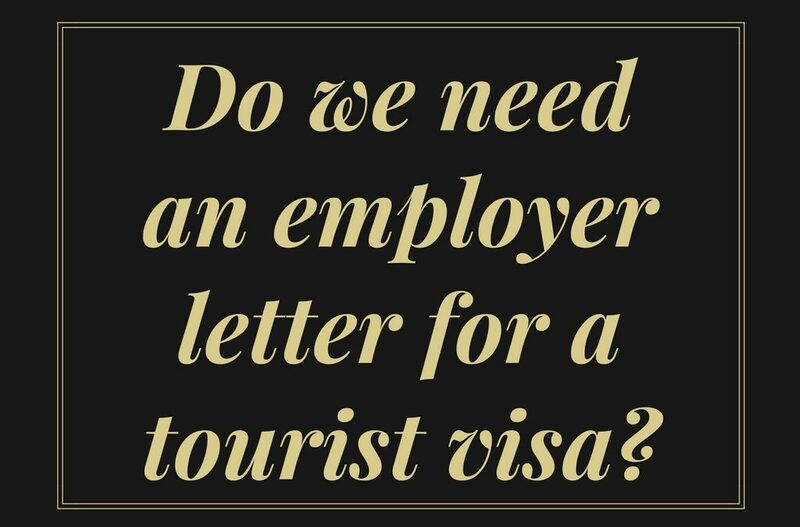 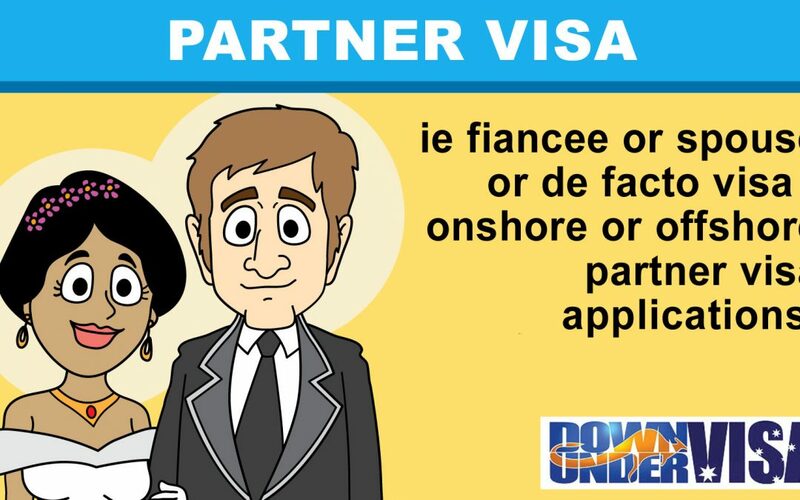 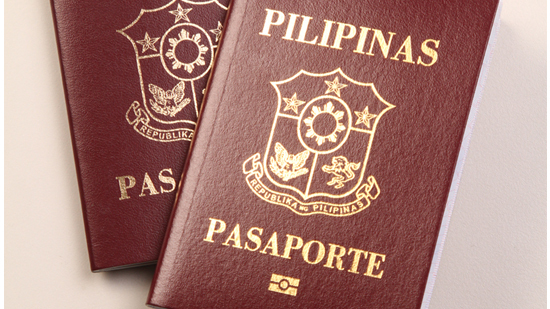 Do we need an employer letter for a tourist visa?